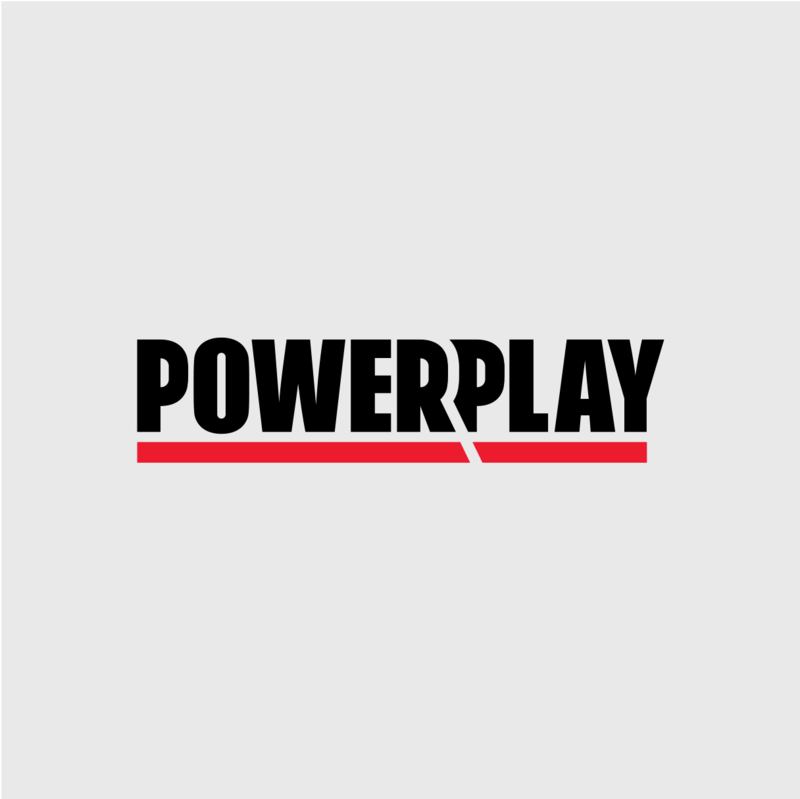 As the CEO of Power Play, Asi leads on the agency's end-to-end digital solutions to media and entertainment organizations that are looking to adapt and reinvent themselves in the age of play. Clients include: Tribeca Enterprises, Tilting Point, EON Productions (James Bond films), McCann, the Austrian Lotteries, USAID, and the World Bank. The renowned debate platform Intelligence Squared Debate presents: Video Games Will Make Us Smarter. For the motion: Professor of Brain Sciences Daphne Bavelier and Asi Burak. Against the motion: Elias Aboujaoude from Stanford and Walter Boot from Florida State University. The book explores the phenomenon of social impact games, highlighting some of the most successful projects in recent years and their creators' unique stories. 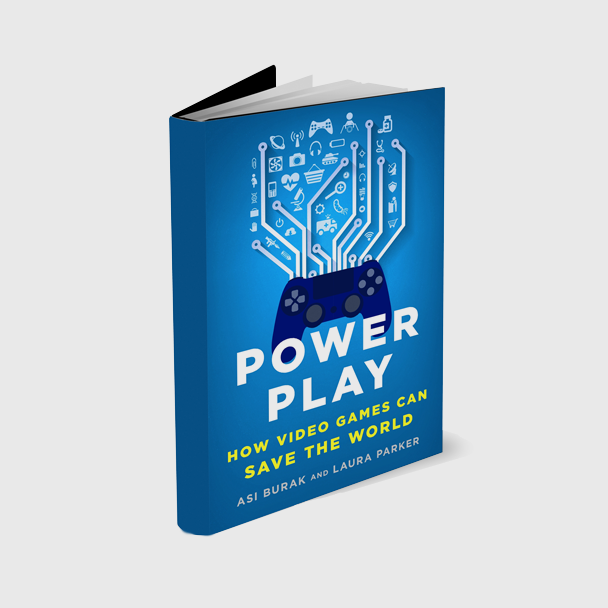 Co-authored with Laura Parker, a contributing writer for The New York Times, Power Play is published by St. Martin's Press (Macmillan) and is available in hardcover and Kindle editions. A new initiative created by Tribeca to showcase storytelling and innovation in gaming. In August 2015, we partnered to bring the North America League of Legends Championship Series to Madison Square Garden for the first time. The full Tribeca Games Festival was launched in April 2017, headlined by Hideo Kojima, Ken Levine and Sam Lake. Asi is the Chairman of Games for Change, after serving as its president from 2010 to 2015. G4C celebrates the positive impact of videogames for social good and learning. It brings together organizations and individuals to grow the field and incubate new projects. The G4C Festival attracts 1,000 attendees and 10,000 online viewers annually. 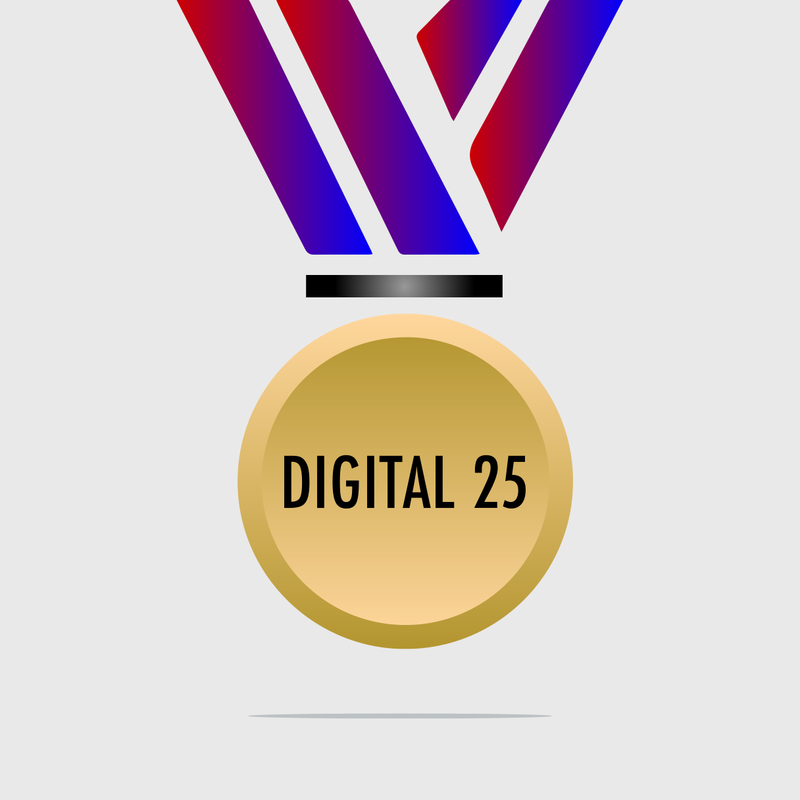 In 2011, the Producers Guild of America (PGA) and Variety chose Asi as part of their annual “Digital 25: Leaders in Emerging Entertainment.” Other winners ranged from stars like Zach Galifianakis and Lady Gaga, to industry insiders including Sharon Calahan, director of photography and lighting at Pixar, and Jon Calkins, Exec VP at Sony. Four games inspired by the book Half the Sky: Turning Oppression into Opportunity for Women Worldwide by Pulitzer Prize-winning authors Nicholas Kristof and Sheryl WuDunn. The Facebook game engaged more than 1.3M players and raised over $500,000 in donations. 250,000 free books were given through Room to Read, and $200,000 was directed at life-changing fistula surgeries for woman. A pioneering videogame inspired by real events in the Israeli-Palestinian conflict. Players choose to play the Palestinian president or the Israeli prime minister in 3 languages: English, Hebrew, or Arabic. PeaceMaker has been sold in over 60 countries, been featured by more than 200 media outlets around the world, and won multiple design awards. Developed by Impact Games, co-founded with Eric Brown.